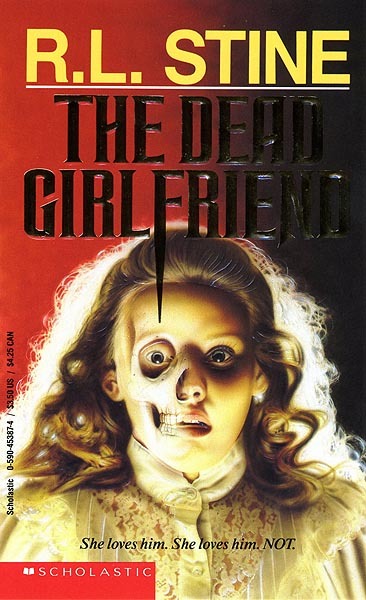 The Dead Girlfriend was the book cover that changed my life.At the time it came out the press was all over the violence on TV and wanted shows to be rated. Time magazine ran an article saying that if TV shows should be rated maybe books should be too, sighting the recent influx of young adult thrillers and horror. They ran 3 illustrations. The Dead Girlfriend being the largest. Within the week I was working for three new publishers. In the next 5 years I did over 300 covers. Article here.